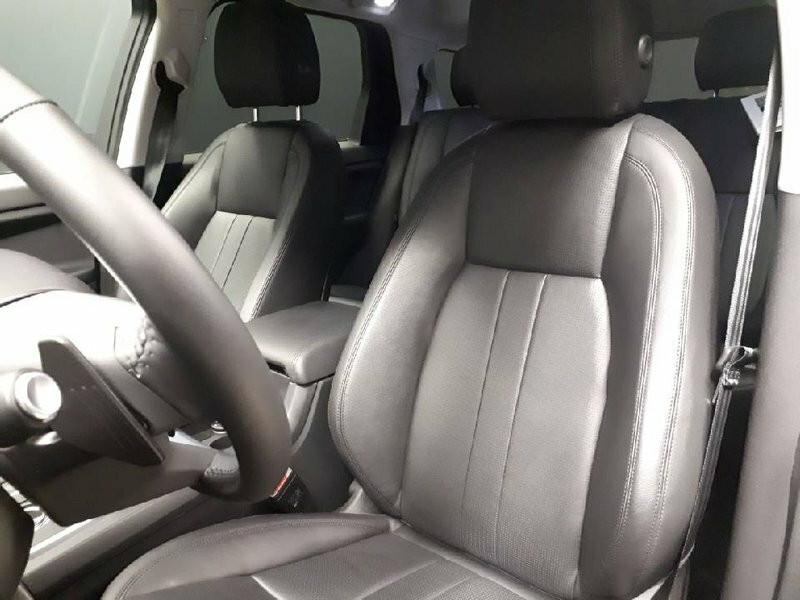 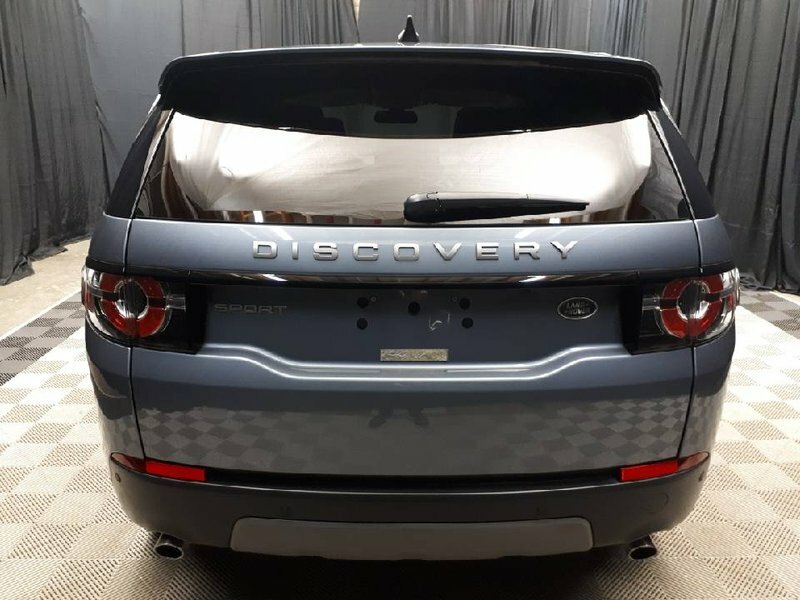 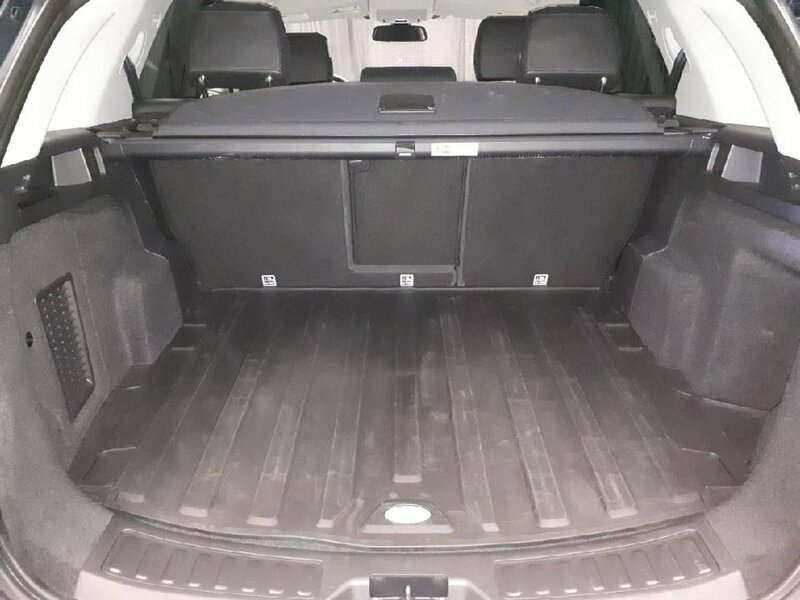 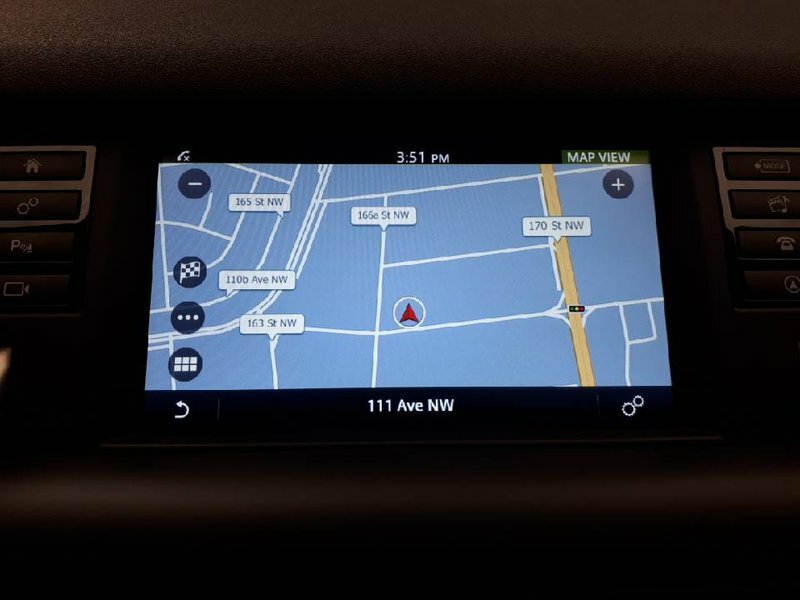 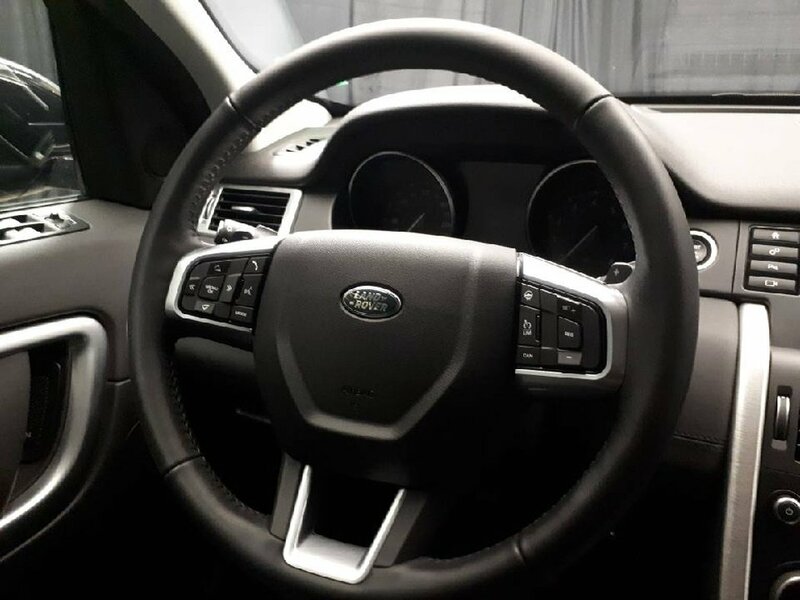 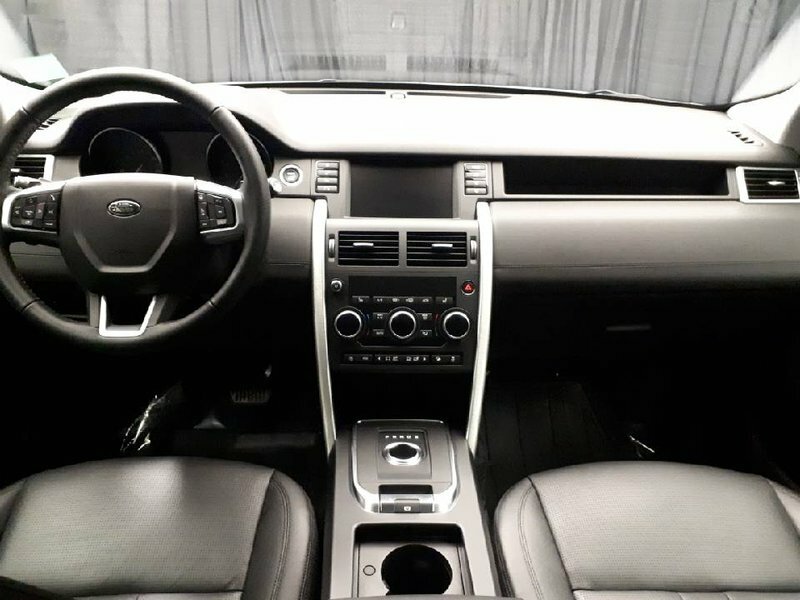 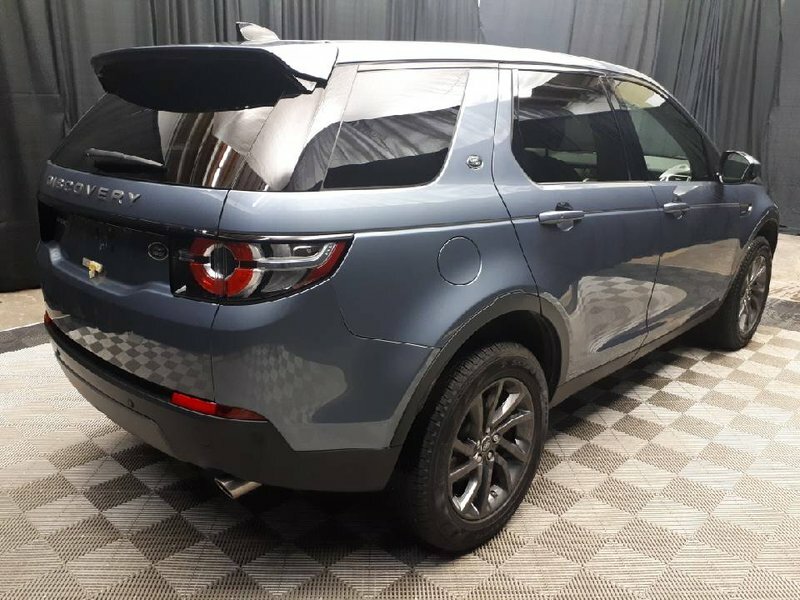 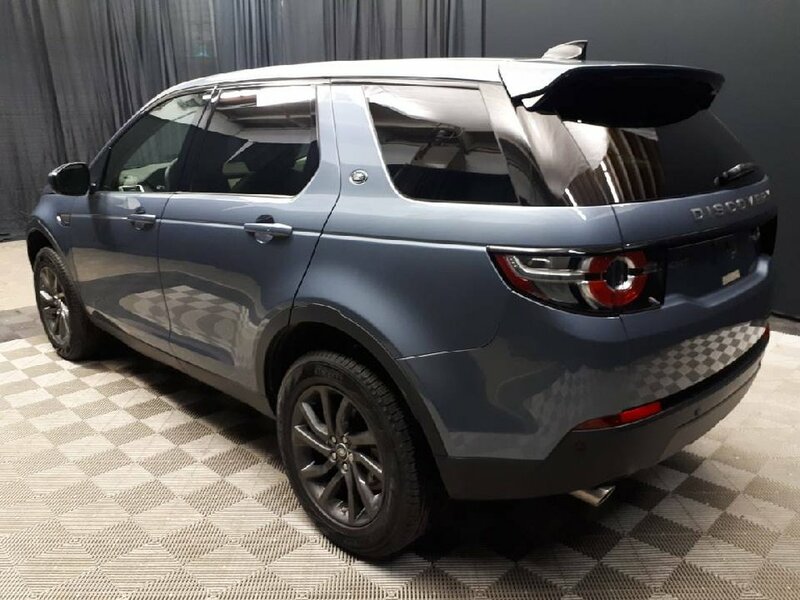 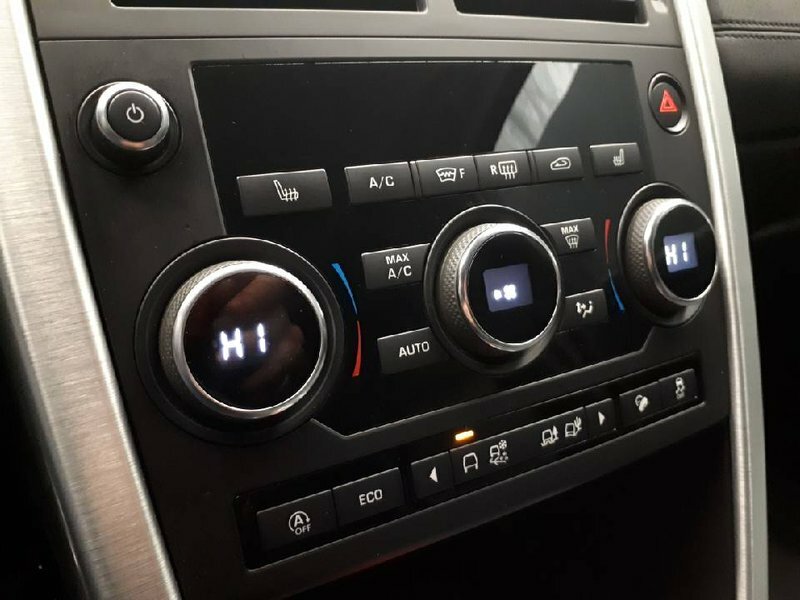 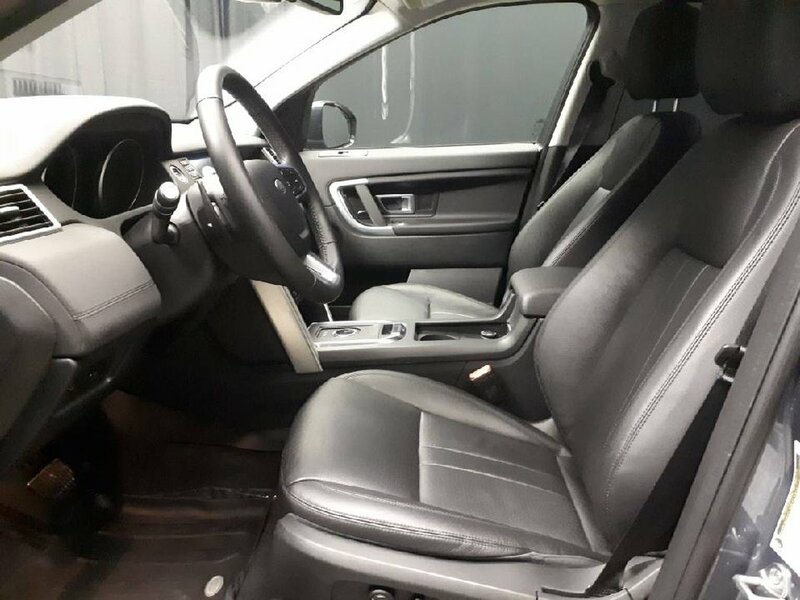 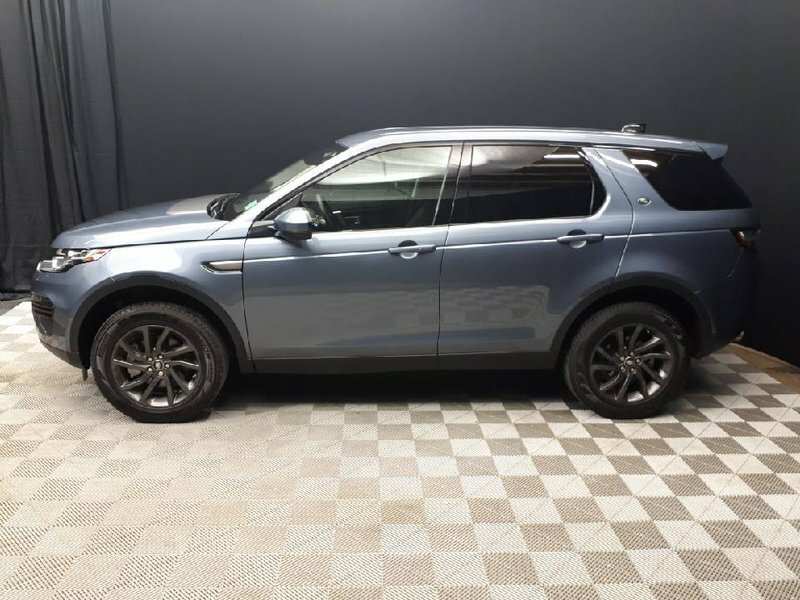 This Discovery Sport is in excellent condition. 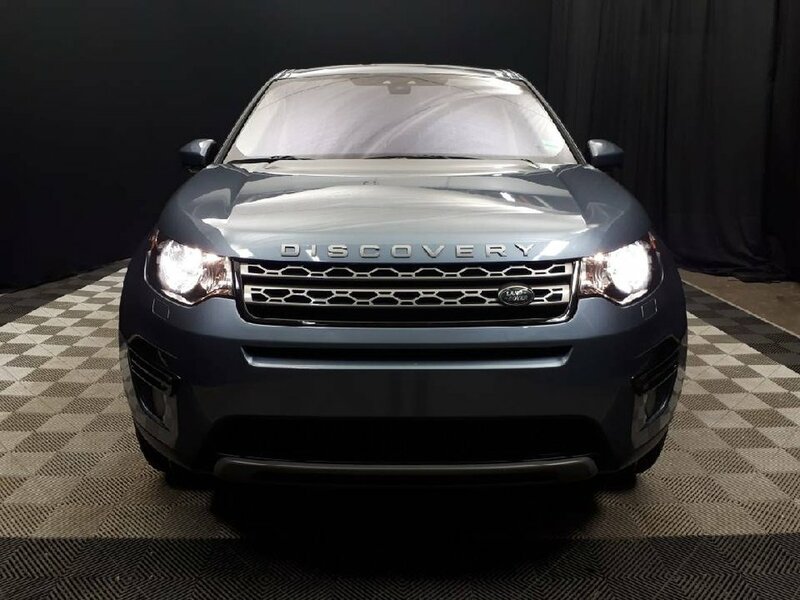 With a light Blue exterior and a Black interior, a stunning aesthetic is achieved. 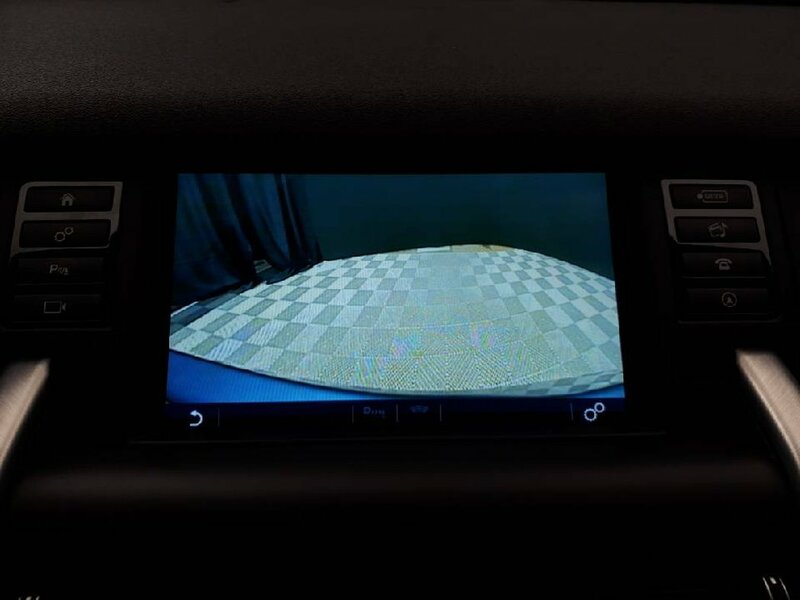 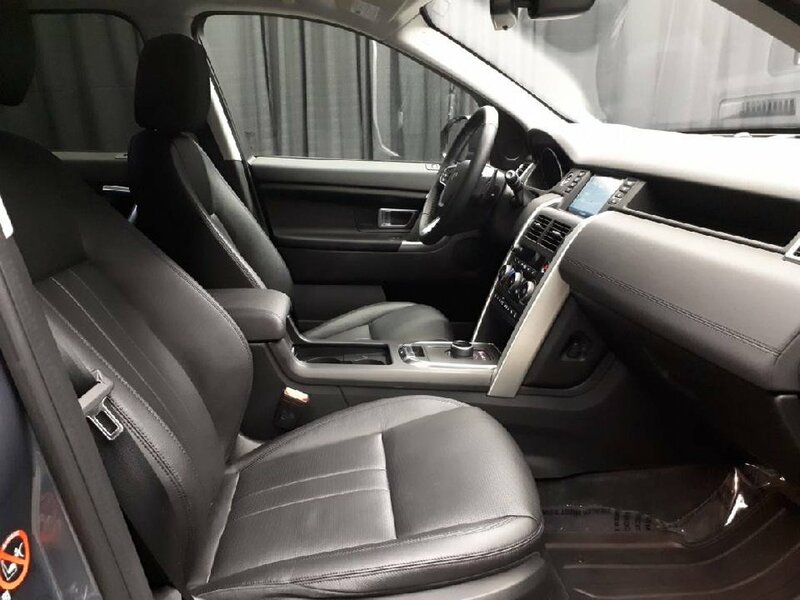 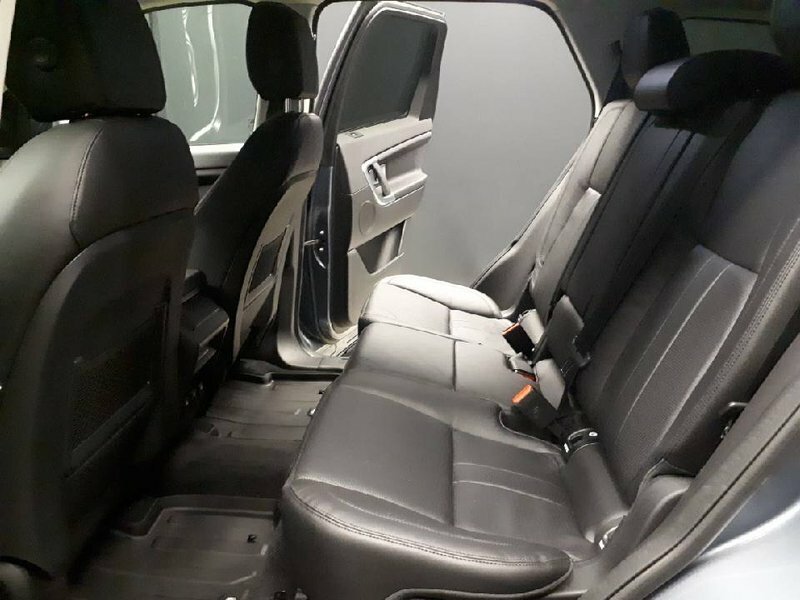 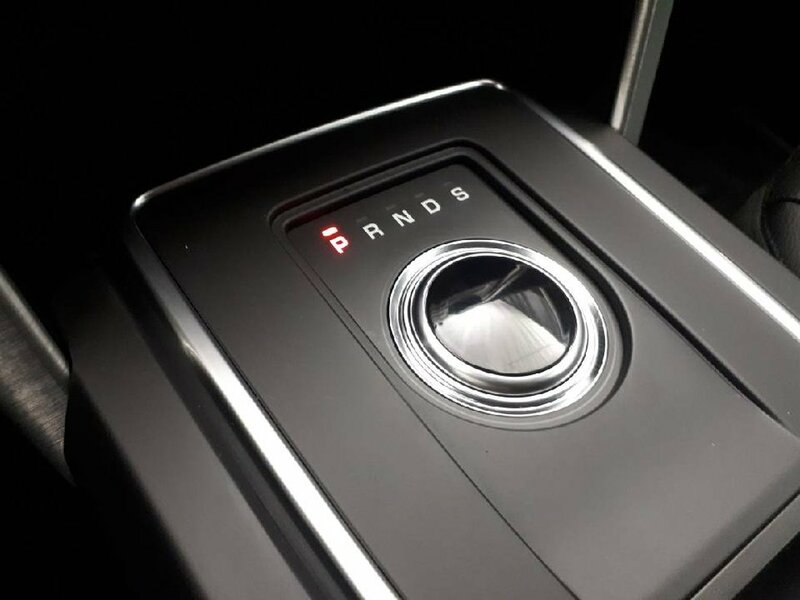 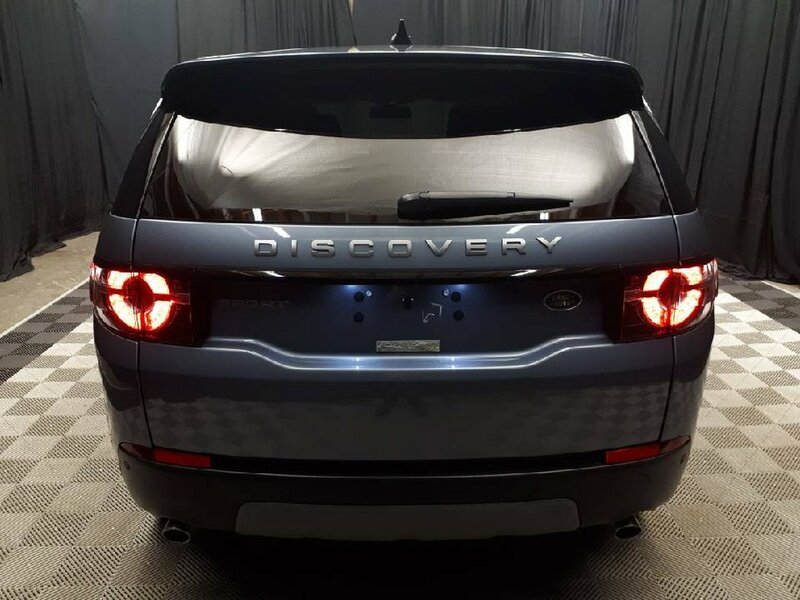 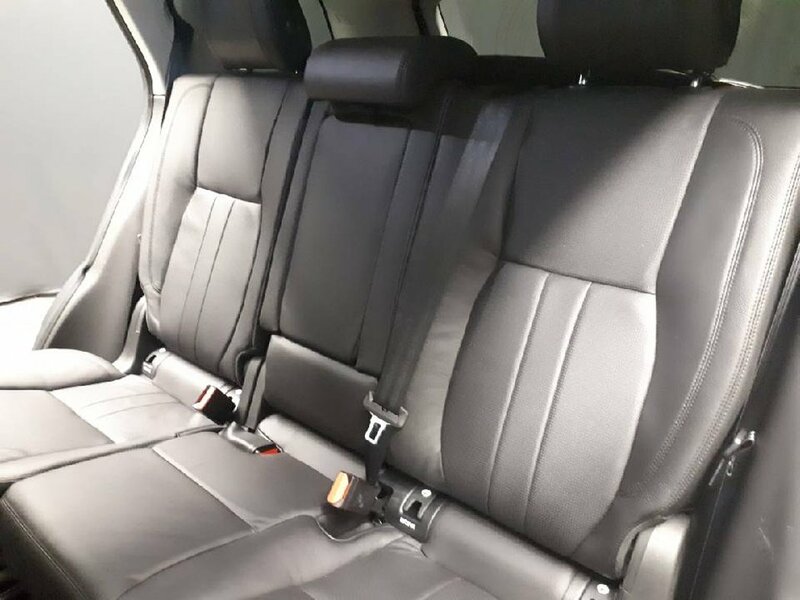 Well equipped with many features, the Discovery brings practicality and capability to ownership. 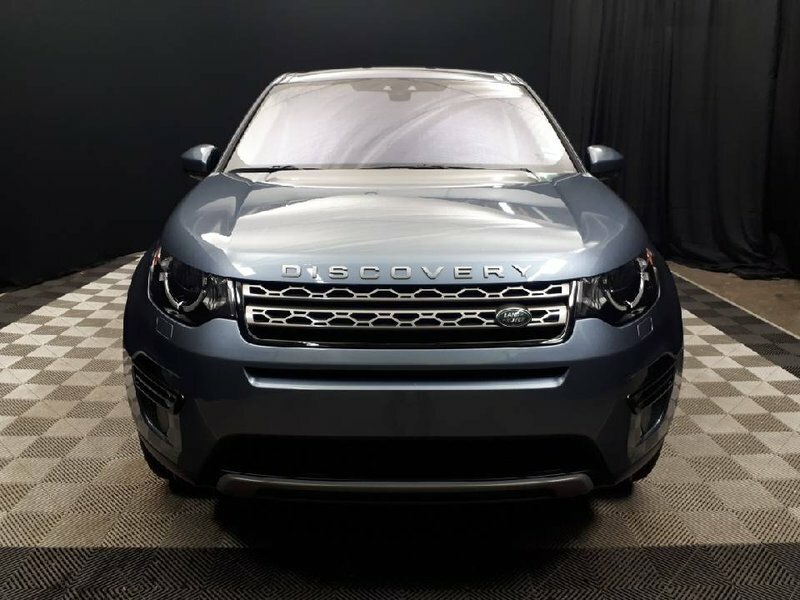 Powered by a turbocharged four-cylinder engine, a responsive yet economical driving experience is delivered. 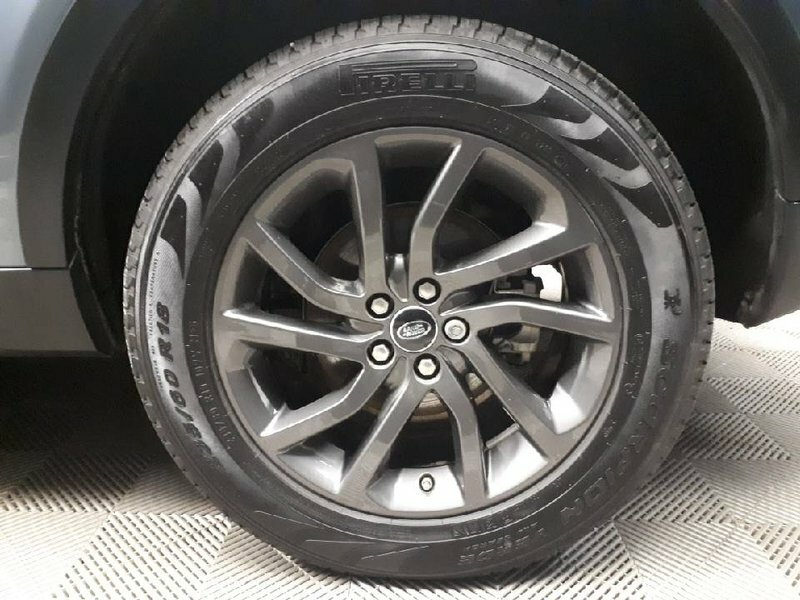 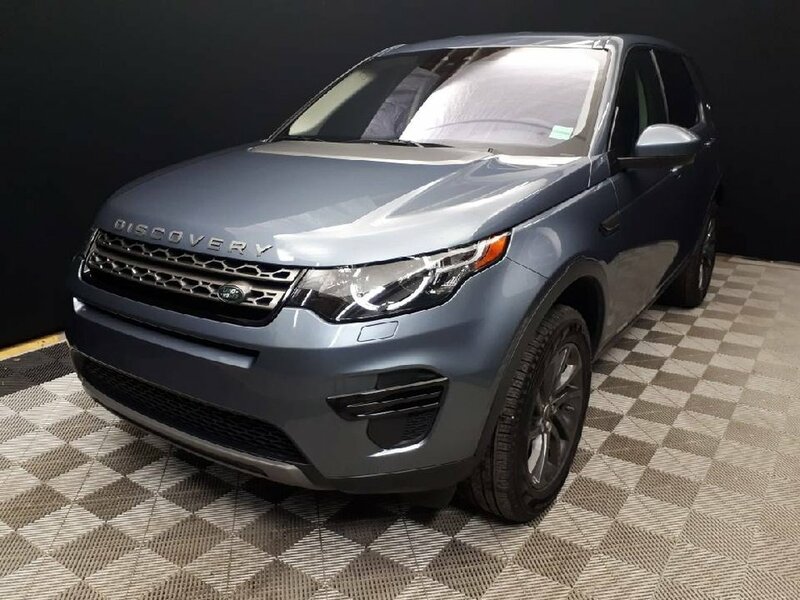 Backed by Land Rover’s renowned all wheel drive system, this award-winning vehicle also excels through varying road conditions and terrains. 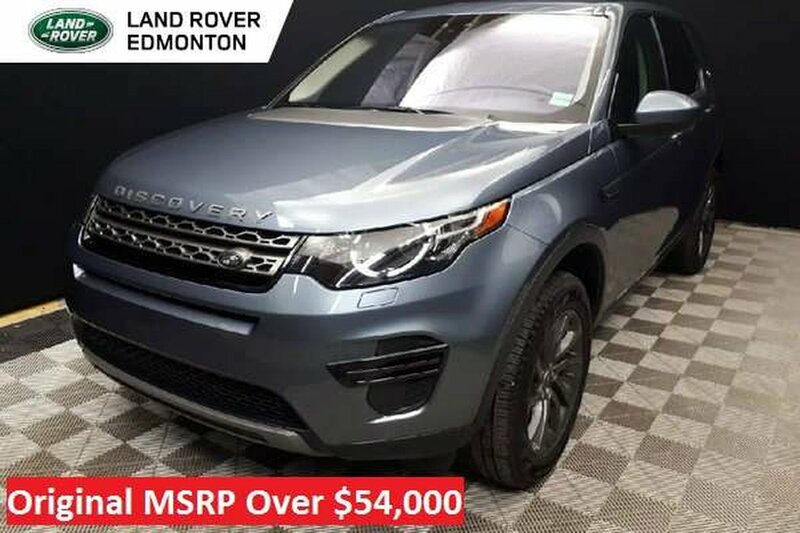 Driven as a courtesy vehicle, it has exceptionally low mileage. 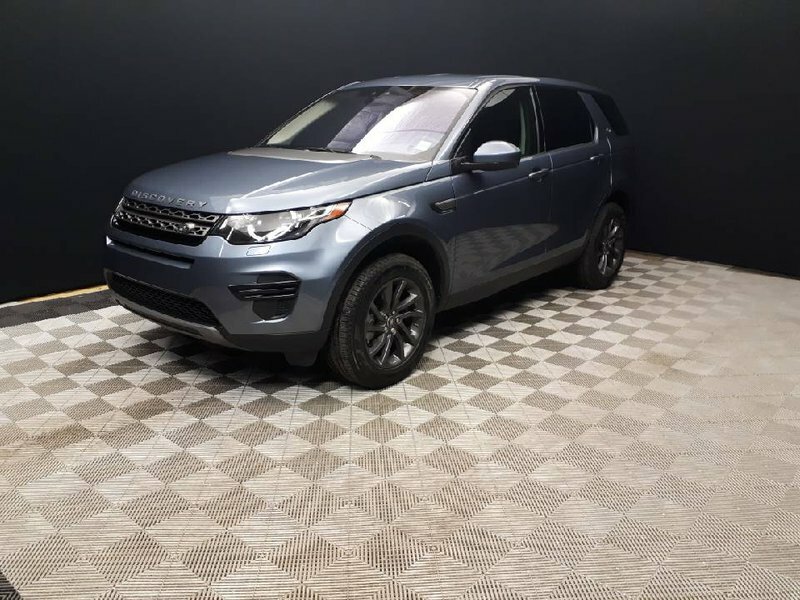 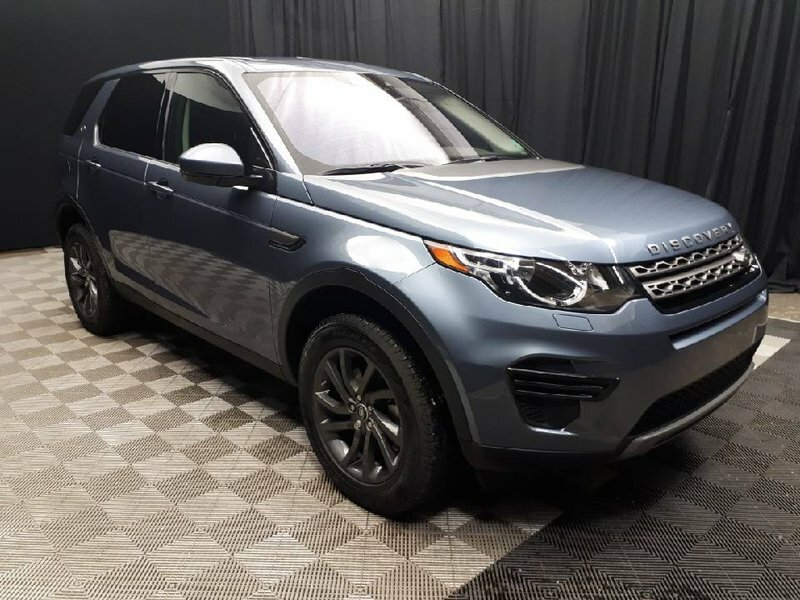 With a claim free vehicle history report, two original keys and the original owner’s manual, this Discovery Sport is ready for its proud new owner.